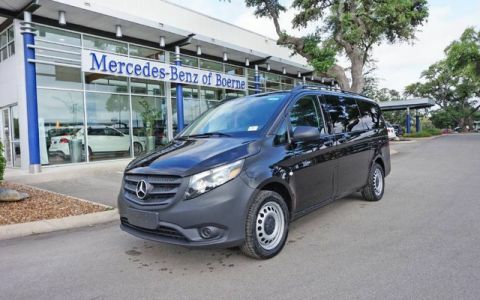 This 2019 Mercedes-Benz A-Class A 220 is proudly offered by Mercedes-Benz of Boerne This Mercedes-Benz includes: BLACK HEADLINER ARRAY(0x169893d8) Navigation System ARRAY(0x16989bd0) HD Radio Satellite Radio ARRAY(0x1698a098) Blind Spot Monitor 64-COLOR INTERIOR AMBIENT LIGHTING NATURAL GRAIN BLACK LINDEN WOOD TRIM MOJAVE SILVER METALLIC GARAGE DOOR OPENER Universal Garage Door Opener MOE TIRES (EXTENDED MOBILITY) MACCHIATO BEIGE, MB-TEX UPHOLSTERY Vinyl Seats Cloth Seats Leather Seats Premium Synthetic Seats ARRAY(0x162b2740) Chrome Wheels Tires - Front Performance Aluminum Wheels Steel Wheels Tires - Rear Performance ARRAY(0x1631b968) Keyless Start Hands-Free Liftgate Auto-Dimming Rearview Mirror Power Door Locks Keyless Entry Power Folding Mirrors Remote Trunk Release INDUCTIVE WIRELESS CHARGING W/NFC PAIRING *Note - For third party subscriptions or services, please contact the dealer for more information. * You've found the one you've been looking for. Your dream car. 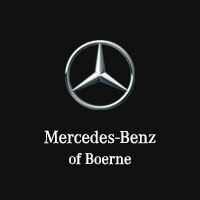 There is no reason why you shouldn't buy this Mercedes-Benz A-Class A 220. It is incomparable for the price and quality. The Mercedes-Benz A-Class A 220 will provide you with everything you have always wanted in a car -- Quality, Reliability, and Character.